It’s that time of the week again! 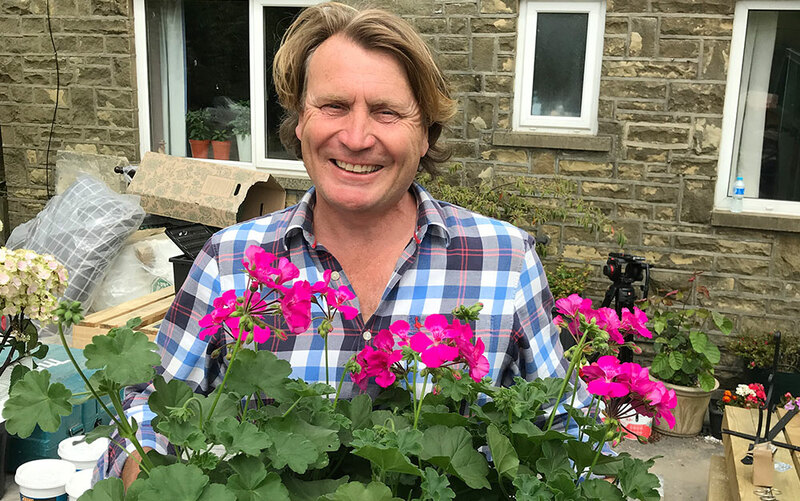 The credits are rolling on season 8 episode 7 of ITV1’s Love Your Garden, so let’s take a look at my 5 favourite plants featured in this episode. 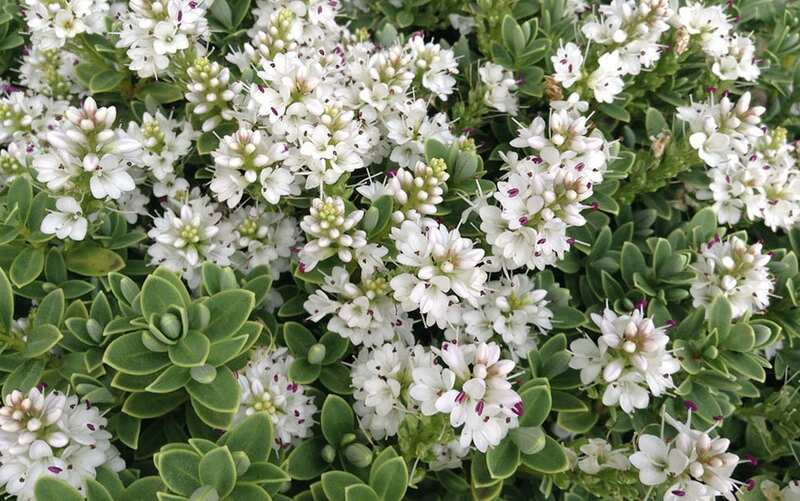 A low-growing dwarf evergreen shrub that grows to the height of a school ruler, the ‘Sutherlandii’ variety of Hebe has silvery almond-shaped leaves year-round and a delightful flush of white flowers from late spring to early summer. 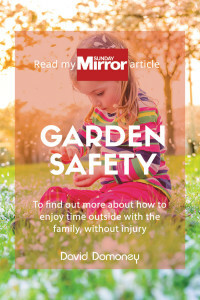 It is a fantastic choice for low maintenance gardens, requiring little pruning, and will tolerate almost any conditions as long as soil is free-draining. If you have a choice, mind you, putting this variety in a very sunny spot will make for the best flowers. It’s also a great choice for supporting bees. 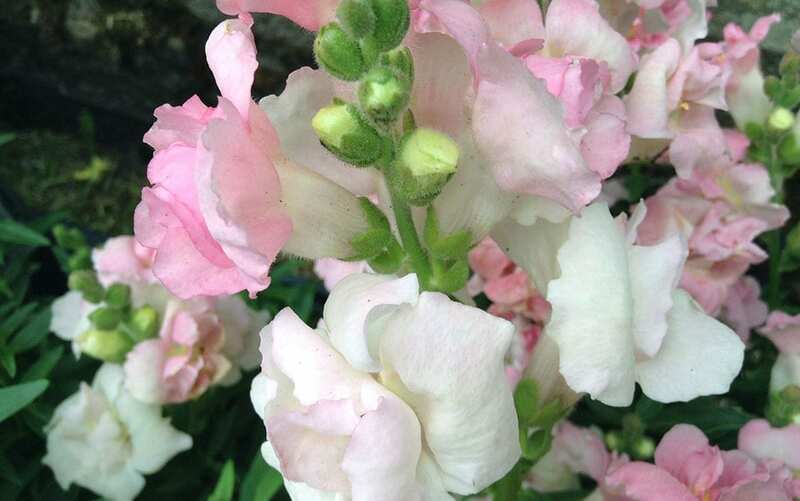 The ‘Twinny Rose’ variety of Antirrhinum (aka Snapdragon) features luscious rose-like flowers on compact bushy plants. Although technically a half-hardy perennial, ‘Twinny Rose’ is best treated as an annual bedding plant and replenished each year. 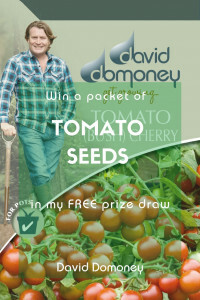 Something I really love about it is that you can sow the seeds indoors as early as January. It’s a marvellous winter activity to do with the kids and seeing the delicate heads of new seedlings popping up when there’s still frost outside always gives me a fantastic feeling of anticipation. The aptly-named ‘Bowl of Beauty’ cultivar of Peony looks to be made from a ruffled white Carnation framed by the petals of a delicate pink Rose. As a hardy herbaceous perennial, the plant will die back in autumn – at which point it is best to cut back its foliage to the ground. 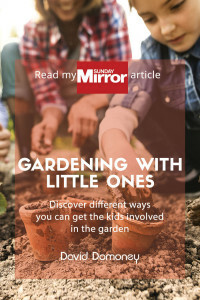 Don’t worry, though – it will boomerang its way back into the garden in spring, putting on attractive mid-green leaves as it grows, and produce it’s incredible bowl-shaped stunners in summer. It prefers moist, but well-drained soil in a sheltered position, but other than that, anything goes! 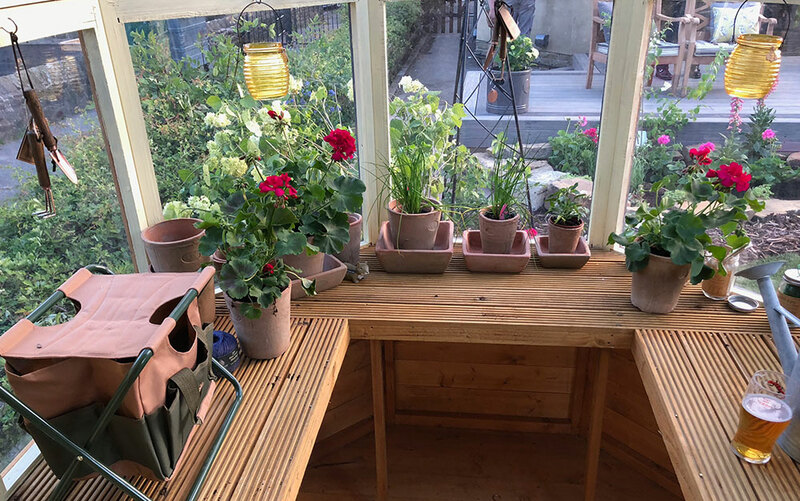 The winner of this week’s Favourite Plant Award goes to the incredible Calliope® geraniums that we used pretty much everywhere! 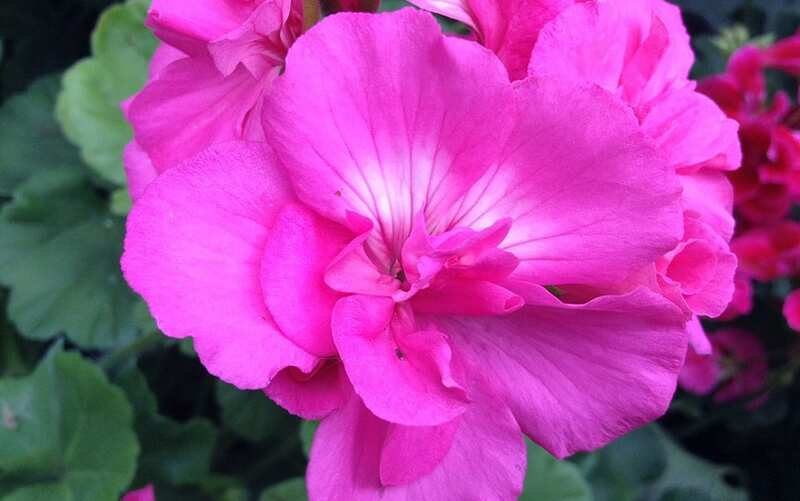 Incredibly vibrant and colourful, these geraniums are, as Calliope® themselves say, the easy way to colour your life. 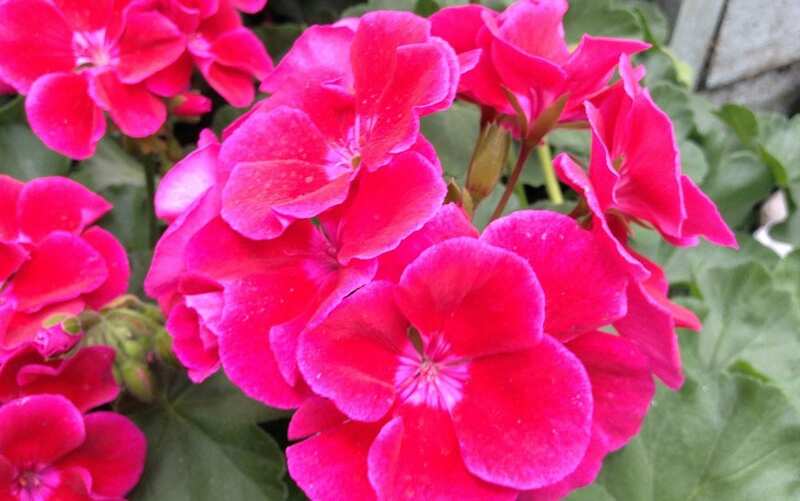 Now, I don’t know anyone who doesn’t love a good geranium, but let me tell you, these Calliope® varieties are extra-special. They have been specially bred to give you fabulously long-lasting, eye-popping blooms that will flourish with little care and attention. 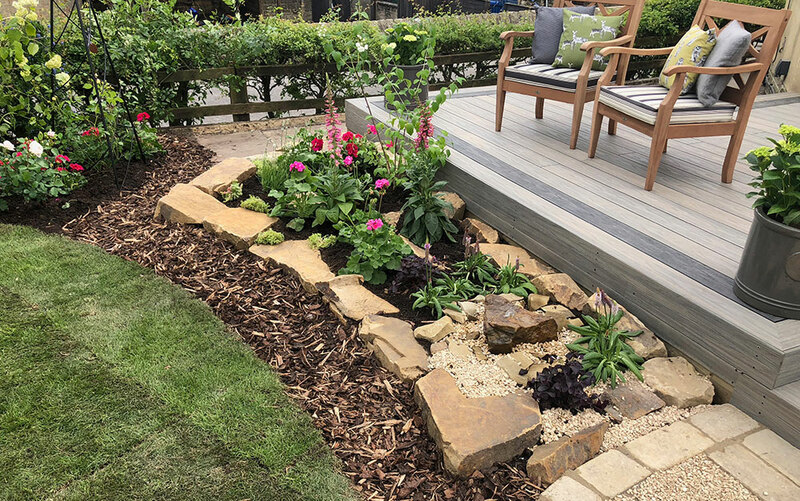 Another wonderful addition to a low-maintenance garden, just like the Hebe variety I mentioned earlier, Calliope® geraniums come in 35 different types, so there’s something for everyone. 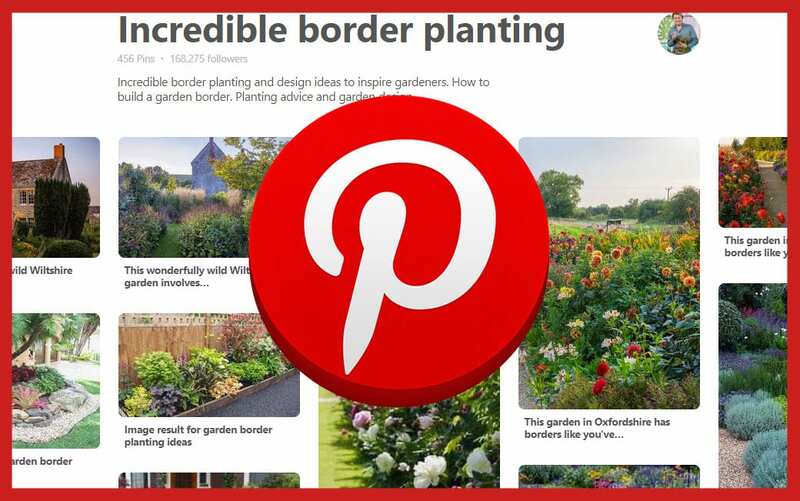 Whether you’re looking for a compact plant for containers on your balcony, cascading varieties for in your hanging baskets, or super-sized varieties for filling space in beds and borders. 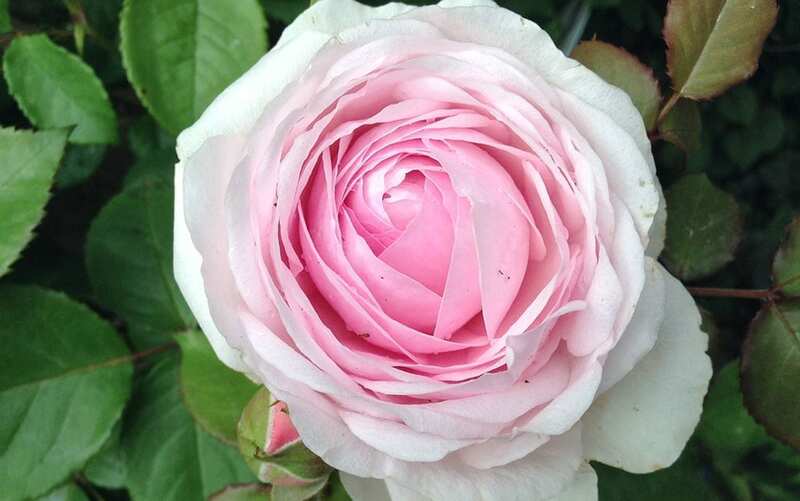 Many of the Calliope® varieties have ‘self-cleaning’ flowers, which means that they simply melt away once spent. 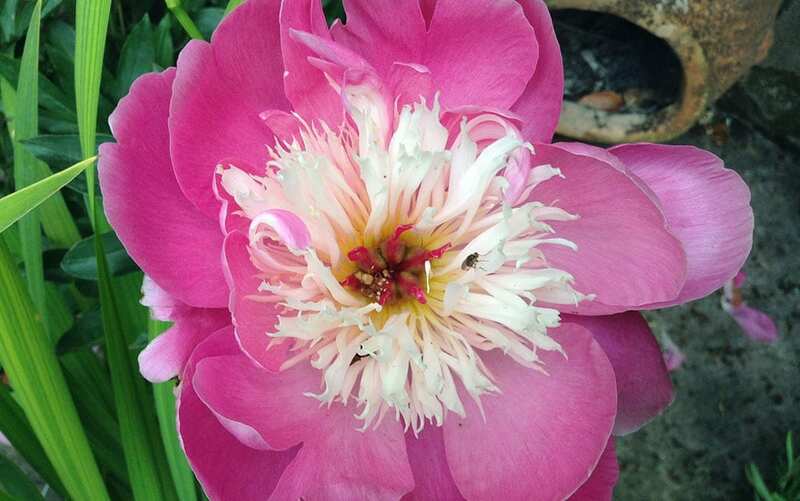 Thus, if deadheading is difficult for you, Calliope® plants are an excellent choice. 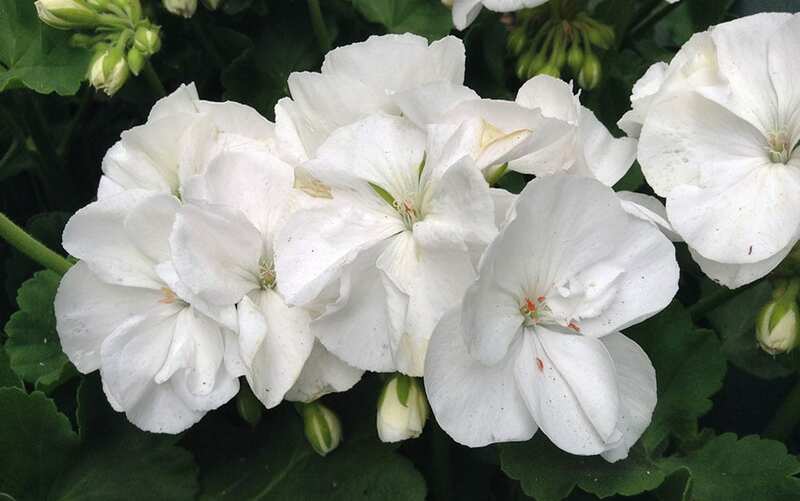 Although many geraniums will grow in shade, Calliope® varieties are best bathed in full sun. They’re happy in drier soil than most, however, so are great if you prefer to water plants a little less regularly. Geraniums generally are very resistant to slug damage, since slugs hate trying to chew through their thick, leathery leaves. For more top tips on controlling slugs, see my blog 7 Natural Slug Control Methods. In addition to all of the incredible plants that were used in this episode, the team put a lot of effort into creating some marvellous garden features that really brought the chosen pub theme to life. Here are my favourites…! 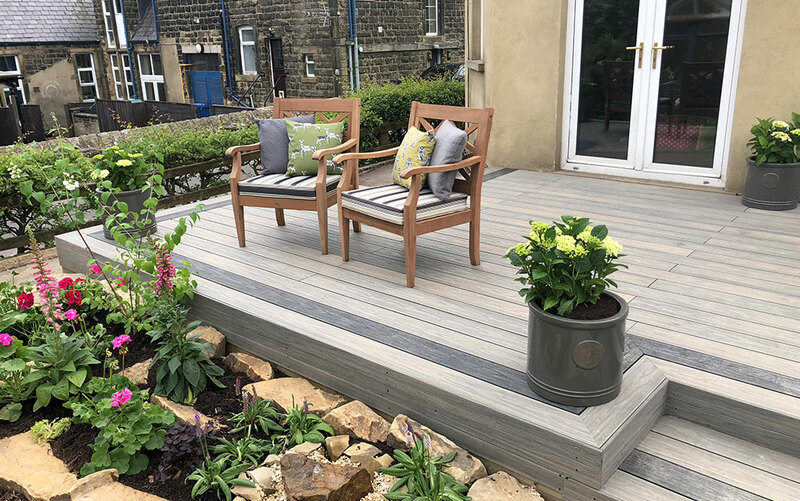 Made from recycled plastic bottles, this decking is easy to clean and looks fantastic. 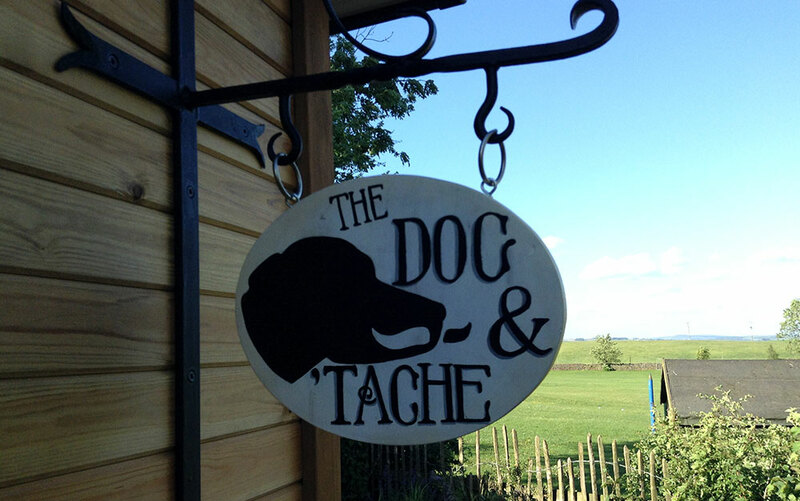 A beautiful pub-like feature sign, the ‘tache’ nods to Movember due to Jim’s prostate cancer. 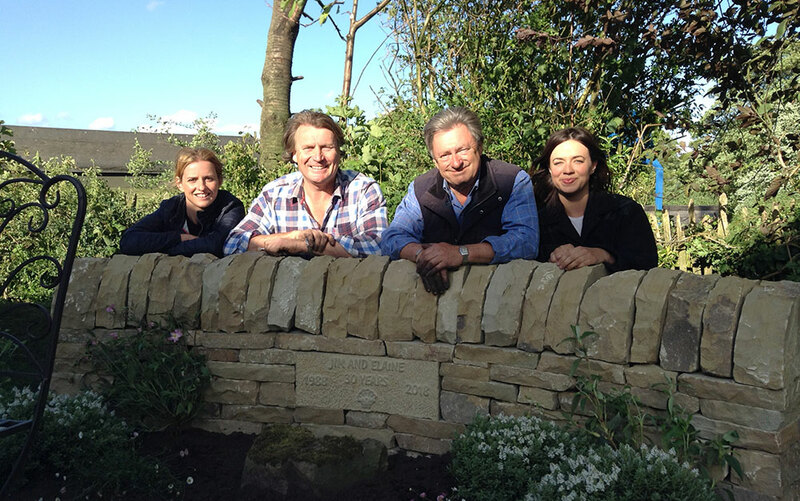 We set a plaque commemorating Jim and Elaine’s 30th anniversary into their brand new garden wall. 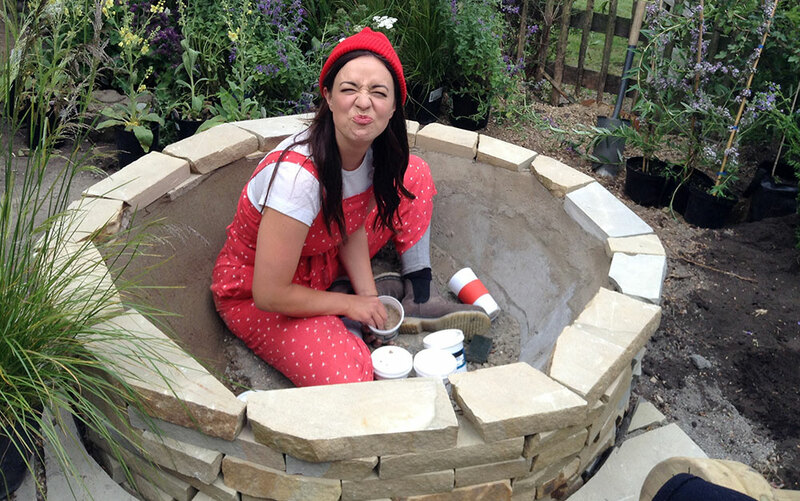 Frances got busy creating a fantastic fire pit to serve as a social space on cold nights. 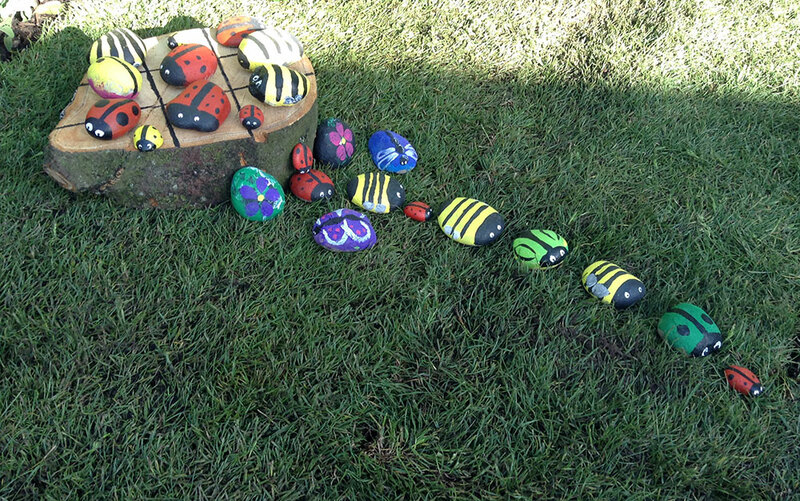 Specially for the grandkids, we introduced a fun game with painted pebbles for pieces. 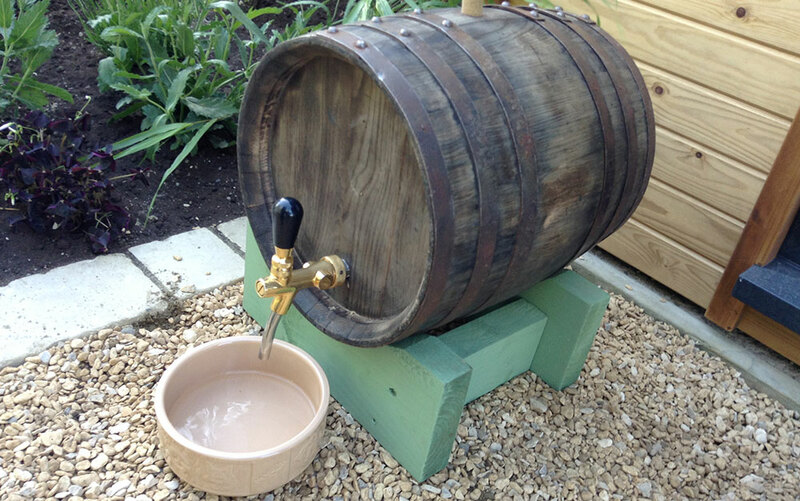 Our chosen pub theme was carried through to completion with the dog’s watering hole. I hope you’ve enjoyed this look back at some of my favourite plants from Love Your Garden season 8 episode 7. Tune in to ITV1 next week at 8pm on Tuesday 11th September for the final episode in the series! 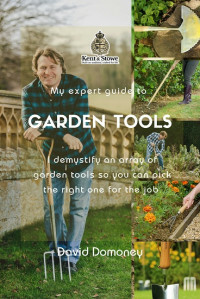 Truth be told, I’ll be sad to finish these blogs – they’ve reminded me of all of the amazing things that Love Your Garden has done for the people we visited and of the fantastic times we had filming season 8. But! We’ll be back again next year with another terrific season of Love Your Garden, so hang in there. 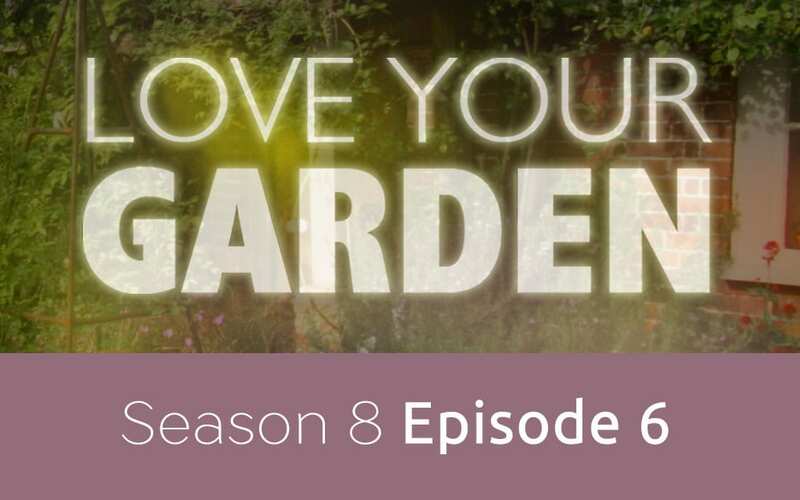 We start filming season 9 in spring 2019 – don’t miss it and don’t miss more excellent Love Your Garden content on this website as each episode airs. I love watching the Love Your Garden episodes and using Calliope Geraniums throughout my own garden. Season 8 episode 7 used some other plants that I love, would you share a list of other plants that were used? Thanks for your comment. Here are a few of the plants used in episode 7: Stachys byzantia, Nepeta ‘Six Hills Giant’, Geum ‘Mai Tai’, Campanula glomerata Acaulis, Sempervivum arachnoideum, Silene acaulis, Lonicera perichymenum Serotina, Delphinium Lavender, Hydrangea Black Stem, Rosa ‘The Poets Wife’, Deschampsia ‘Goldtau’, Trifolium Rubens, Lavandula angustifolia, Digitalis ‘Dalmation Purple’, Hebe ‘Sutherlandii’, Oxalis ‘Sunny’, Achillea New Vintage White, Antirrhinum ‘Twinny Rose’, Agastache ‘Albaster’, Trifolium ochroleucum, Philadelphus ‘Lemoinei’, Paeonia ‘Bowl of Beauty’and Verbene ‘Lollipop’.